Tags Posts tagged with "funeral card message"
Sending a funeral card is a terrible thing to have to do. But at times it is necessary. That doesn’t make it any easier though, and we understand that. One of the biggest worries when sending one is coming up with a suitable message for the card. Finding something appropriate to say that doesn’t offend or appear trite can be difficult. Even more so when trying to get everything you want to say into a small card with only a small space for a few words. 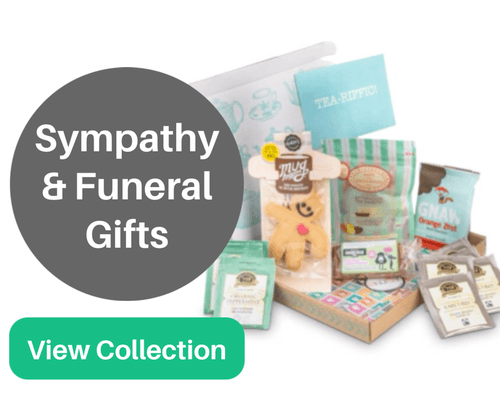 So we have put together some of the most fitting and well thought out funeral card messages for to use or give an idea of what to say. Hopefully some of the funeral card messages below will allow you to say what you wanted and ease some of the worries you have when writing your own message. Because of the love you gave us you will never be far from our hearts.